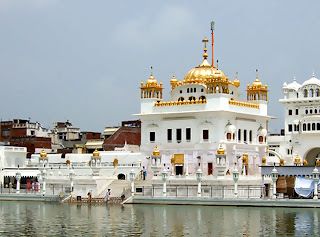 Amritsar is a well-known city of the northern area of India. 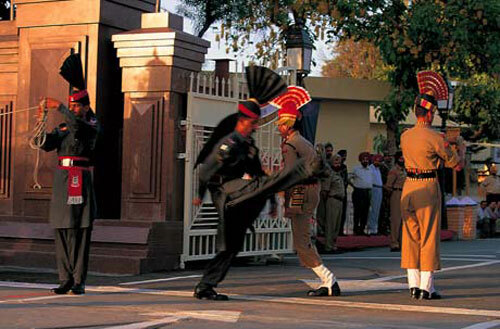 It is also the administrative headquarters of Punjab State, India. According to population survey done earlier the population of this city is more than 1,500,000. 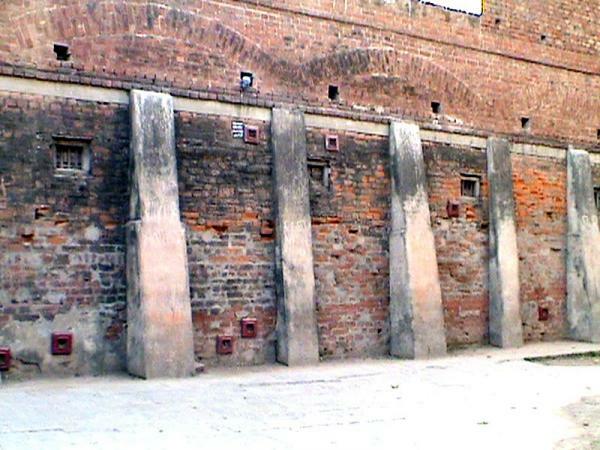 It is the small city located at 217 km distant from Chandigarh and 32 km distant from Lahore, Pakistan. 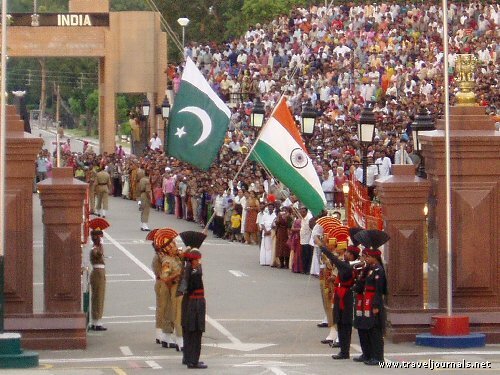 It is the closest border city between Pakistan and India. The world-famous Golden Temple/Darbar Sahib is the home of Harmandir Sahib. This is the reason it is the big religious and cultural center of the Sikh religion. People from different nations are reaching to this temple because of spirit as it attracts more visitors than Taj Mahal of Agra. Approximately, 100,000 visitors are visiting the temple on week days and the counting increases on week ends. 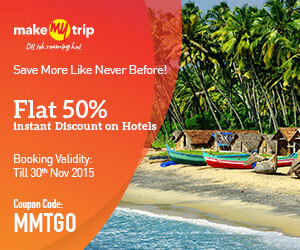 Because of such evaluation, it has become the number one destination for NRI people as well. This temple is also having the big history and religious stories behind its creation. The incident happened in 1919 made the Amritsar a big name in history. 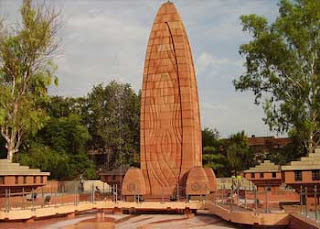 Jallianwala Bagh Massacre in 1919 under the government of British Rule spotted the place with big dark in Indian's life. Later, it becomes well-known to the world after Operation Bluestar occurred 1984 by late PM of India, Indira Gandhi. Many other reasons such as tourism, fabrics and carpets, handicrafts, farm produce, service trades and light engineering also give the popularity to Amritsar then other small cities. 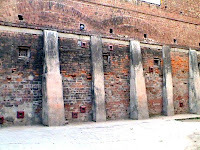 Amritsar is the smallest city by area but big city by commercial use. It was founded by Guru Ram Das in 1574. 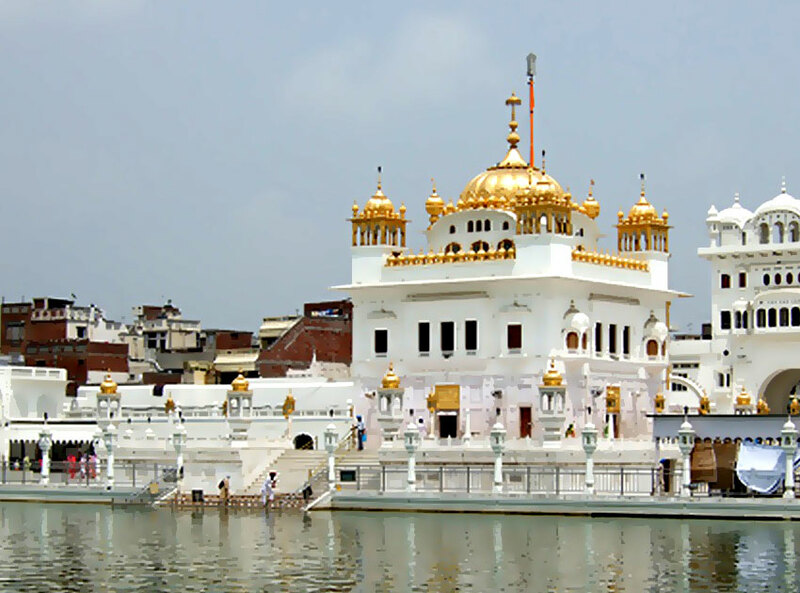 Sooner Guru Ram Das had begun structure of the temple in Santokhsar Sarovar in 1564. However, it took some years to get completed and the temple was ready by 1588. The Harimandir Sahib Darbar is known as Golden Temple. 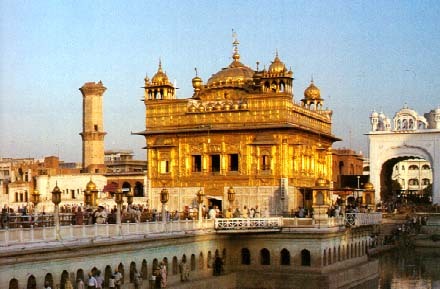 Golden Temple: It is the main attraction and a big spiritual place of Amritsar. This temple is made of gold upon marble base, and the temple is lies inside the lake. Visitors should cover their head with a hankie or a scarf prior to ingoing the Gurudwara as it is in the rules of Punjab Religion. Jaliwanwala Bag: the British Police fired arbitrarily in 1919 on a calm meeting of people gathered in insist of freedom. Brigadier General E.H. Dyer killed hundreds of men, women and children on the spot. 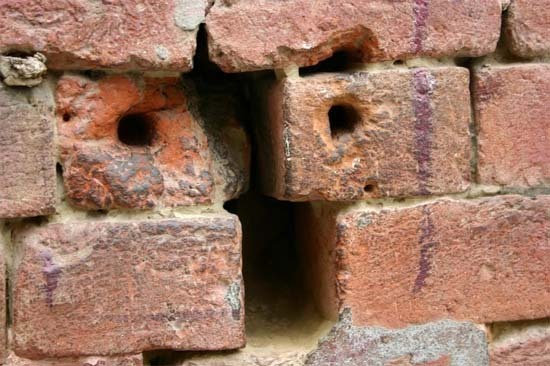 The bullet marks of that incident are still alive and people can watch them by visiting the bag. Wagah Border: one more outstanding tourist attraction in this city is not a shrine but every-day event. 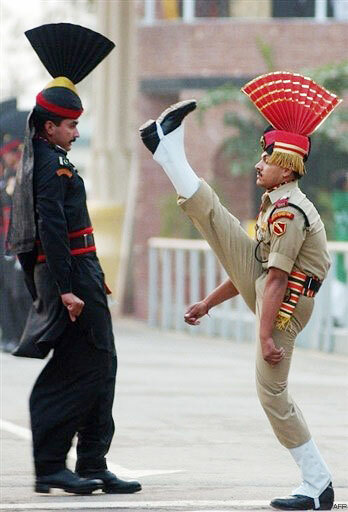 This border is the control line between Pakistan and India. 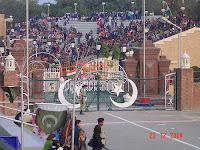 The change of the guard in the evening is the most known event and people from every part of the country are reaching there to watch the March. Tarn Taran: this shrine is situated at 22 KMs distant from Amritsar constructed in honor of Guru Ram Das. By Air: The airport in Amritsar is Raja Sani International Airport. The service offered by this air base is excellent. It is properly linked with other parts of the country, and many air companies are providing regular flights to reach there. People can search the seats in Jet Airways, Uzbekistan, Turkmenistan and Air India. People from different nations will also get the flights direct to Amritsar. 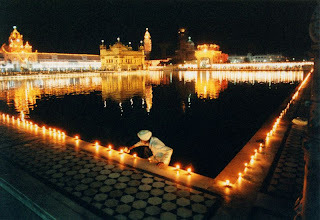 By Train: Amritsar is the well-known city of Punjab, and it is directly connected to via train route. By Road: Karnal Road is the direct connected road from Delhi to Amritsar. Frequent buses are accessible by Inter State Bus Terminal Delhi to Amritsar. عبد العزير وأمراء آخرين حاصلين على الشهادة الفخريه من هذه الجامعه .